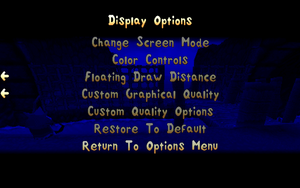 The game normally runs from the CD, but can be configured to run without it. 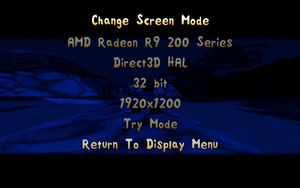 The game can be manually setup to run from the hard drive instead of CD. 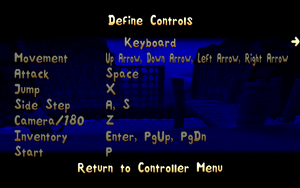 Copy the Wads and music folders from the Croc 2 CD to <path-to-game>. 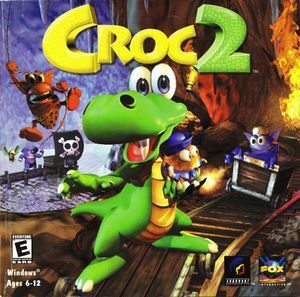 Open Croc2.exe with a hex editor such as HxD. All characters speak incomprehensibly, with their actual dialogue delivered through subtitles.